Having too much fun dancing? 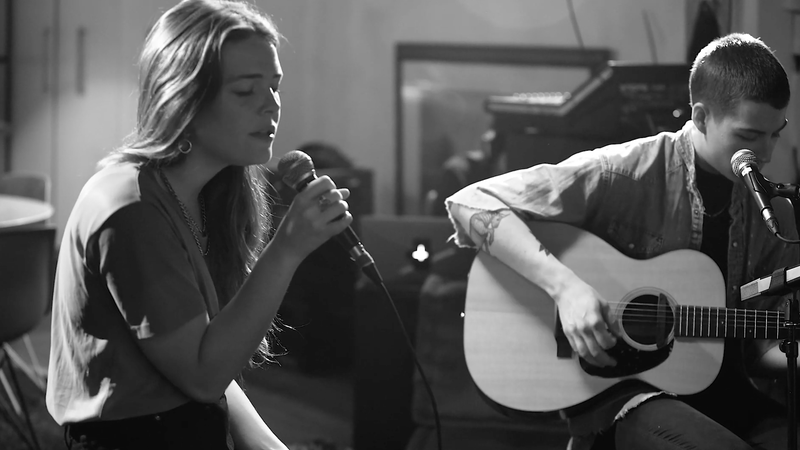 Well, Maggie Rogers is here to slow things down (and bum you out a little) with her down-tempo cover of Whitney Houston’s “I Wanna Dance With Somebody.” Coming off her recent performance on Saturday Night Live, Rogers appeared on the Canadian radio program The Strombo Show where she played a couple tracks off her new album, discussed her influences, and (at the 23-minute mark) played her admittedly “sad” version of the pop classic. Though Houston’s original is the perfect preamble to a night out at the club, Rogers’ rendition transforms it into a country-infused, pleading ballad that stings of loneliness. Give it a listen below.